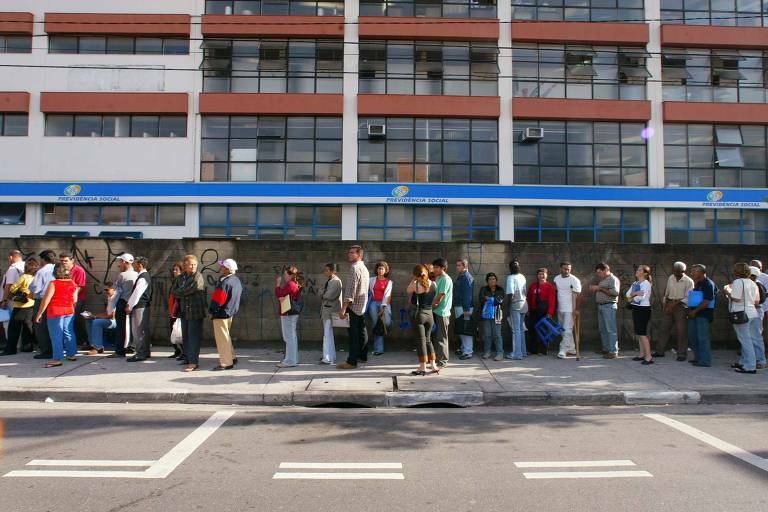 The recession and the intense use of technology have contributed for an explosion of mental health disorders in Brazil, increasing the participation of anxiety and stress to the leading causes of medical leaves of absence from work and also raising costs of Brazilian Social Security and private health insurances. Data from ANS, the government agency that oversees private health insurance companies, show that insurance-covered psychiatric consultations increased from 2.9 million in 2012 to 4.5 million in 2017. The increase of leaves of absences for workers considered unable to perform their duties for mental health issues also calls attention. In the first nine months of 2018, the Brazilian Social Security granted 8,015 leaves for the treatment of mental health issues acquired in the workplace, a high of 12% compared to the same period in 2017. There was also an increase in short and long-term hospitalizations for mental health disorders. The demand for psychologists also grew, but this happened because of mandatory coverage from 2016 on.